Gearing up for the fall season means picking the best of the best from your fall wardrobe and tackling adventures in the brisk winds with a lightweight jacket. 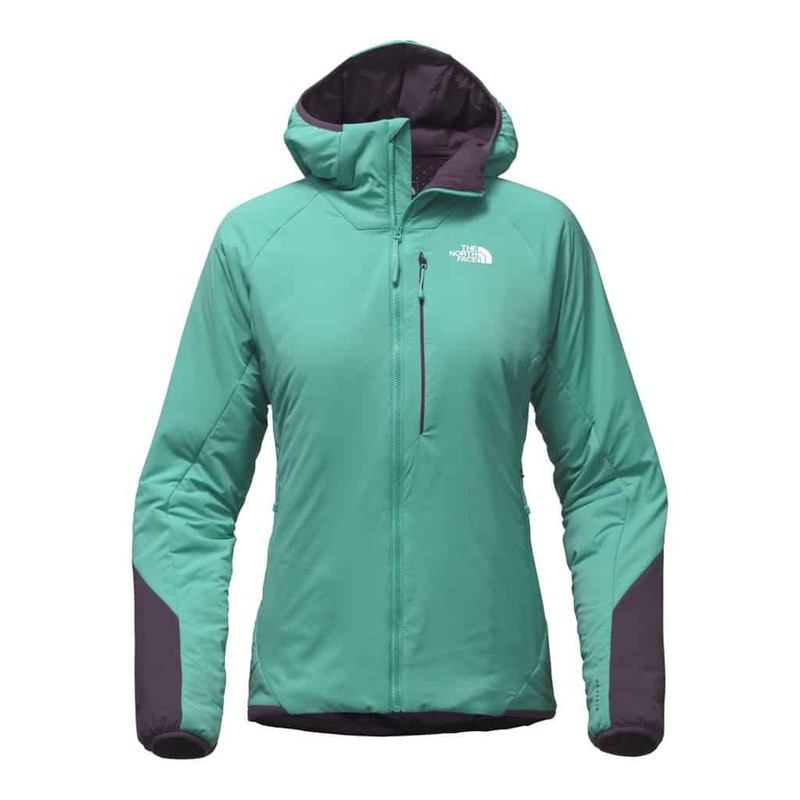 Synthetic, down, milkweed or no insulation at all, whatever jacket you choose for your outdoor adventures, you want to choose one that’s not only comfortable and looks great, but one that performs well too. To get you ready for fall adventures, we’ve compared the classic and ever popular Arc’teryx Atom LT Hoody with The North Face Ventrix™ Hoodie, a new technical jacket debuting this season. Arc’teryx is a popular brand renowned within the outdoor industry for its technical details and precise design found on every product. Therefore, it’s no surprise that the Atom LT hoody boasts the same professional craftsmanship. Designed for the most active outdoor enthusiasts, the Atom LT combines comfort and performance into one creating a versatile and technical hoodie ideal to be worn as a mid-layer for cold-weather activities or as a stand-alone garment on milder days. Insulated with Coreloft™ insulation which is a synthetic form of insulation, you are free to explore in a range of weather conditions without worrying about the dampness affecting the performance of the insulation, unlike some down insulated coats. 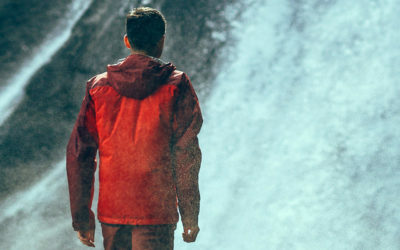 Although the jacket is not fully waterproof, it is treated with a DWR which keeps the wearer dry in light rains by repelling water from the jacket’s surface. For those adventures that have you working hard, the Atom LT hoody is equipped with breathable, stretch panels which not only enhance comfort and mobility but air flow as well. 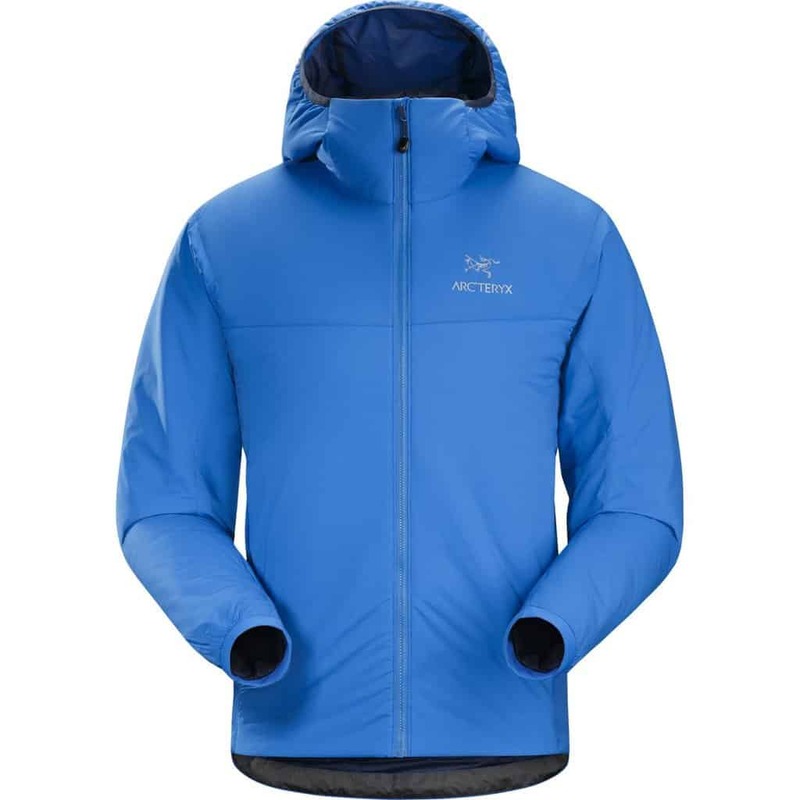 This versatile hoody is a staple for any Arc’teryx lover. It is lightweight, insulated, breathable and offers exceptional mobility thanks to the articulated elbows. Available in style with or without a hood, the Atom LT is a versatile jacket sure to perform exceptionally and enhance the experience on any outdoor adventure. 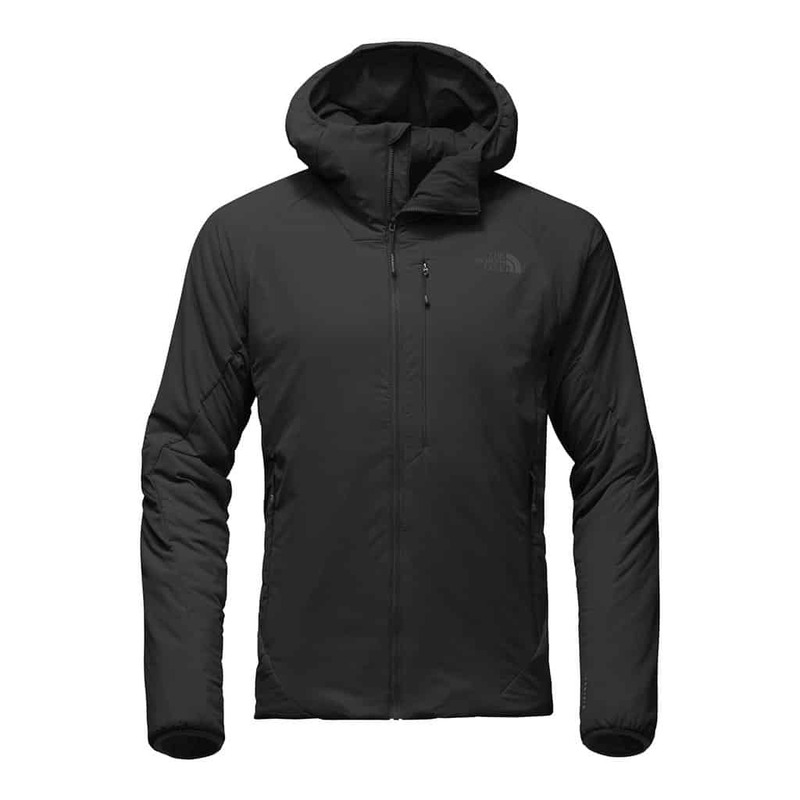 New this season, The North Face has introduced the Ventrix™ hoodie which utilizes their state-of-the-art Ventrix™ ventilation. Say goodbye to feeling clammy and overheating and hello to the lightweight breathability of the Ventrix™ for all your high-output activities this season. The Ventrix™ has been designed for those adventurers looking for a garment that works with their body movements rather than against them during highly aerobic activities. 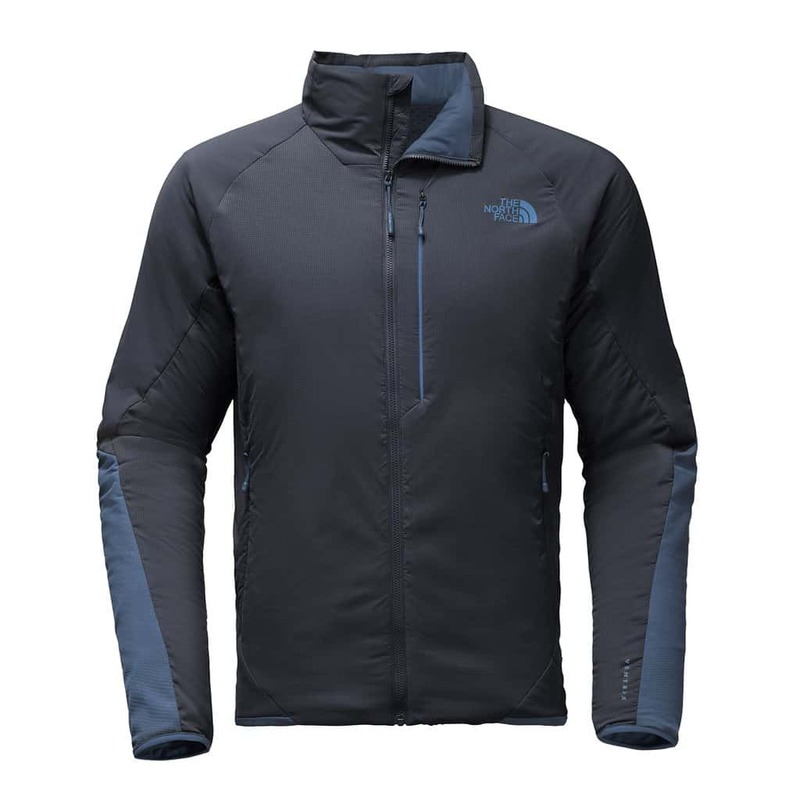 This stretchy jacket is both breathable and lightweight making it a comfortable choice for a variety of activities. Laser perforated-slits from the Ventrix™ ventilation regulate body temperature easily so you can easily shed heat or hold onto warmth when needed. These perforated slits, located under the under arms as well as on the center-back, remain closed while the wearer is sitting or standing still to preserve heat. As soon as the wearer is active, these slits widen and open which allows air to flow thus the Ventrix™ ventilation. This new dynamic venting insulation is sure to set the field towards the next evolution of synthetic-insulation technology. Insulated with polyester stretch synthetic insulation, the Ventrix™ is also a synthetically insulated coat which means it performs well even in damp conditions, unlike some down insulations. Although it is not 100% waterproof, the DWR finish keeps light rains at bay so you can hike, climb or ski even if the sun isn’t shining. 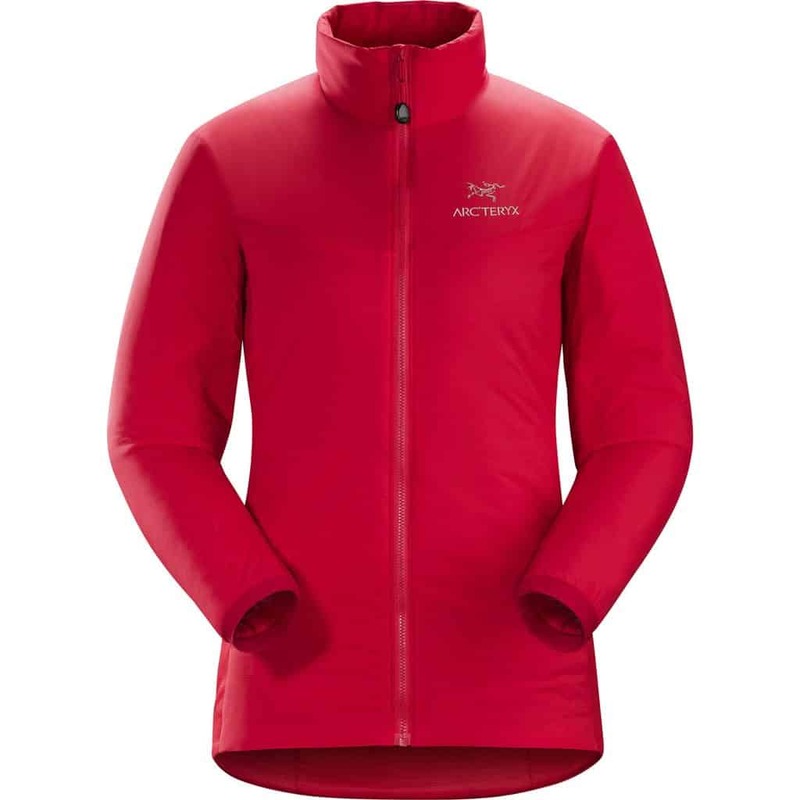 There is 3 thoughts on this article titled “Arc’teryx Atom LT VS The North Face Ventrix™”. I own the atom lt hoody and the ventrix hoody. I find the atom lt hoody to be more packable and compressible than the ventrix. The ventrix when worn as a stand alone jacket does let a significant amount of air through in windy conditions, this is due to its highly breathable face fabric and insulation. 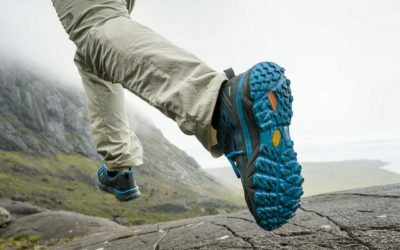 I haven’t had any problems with breathability in the atom, and I have done high-intensity activities with it (trail running). The only front that the ventrix beats the atom LT on is warmth, and even then you could just get an atom AR. I’m not sure if the ventrix will live up to the hype. Hi, am wondering what’s your take on it’s durability of the two? 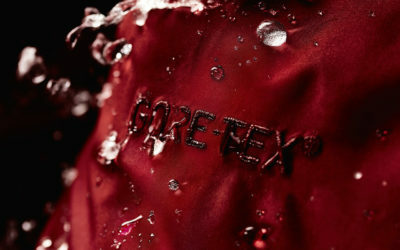 Both jackets are designed for rougher environments so durability was taken into consideration during the production. The Ventrix uses ripstop materials while the Atom LT uses Hardface® technology. 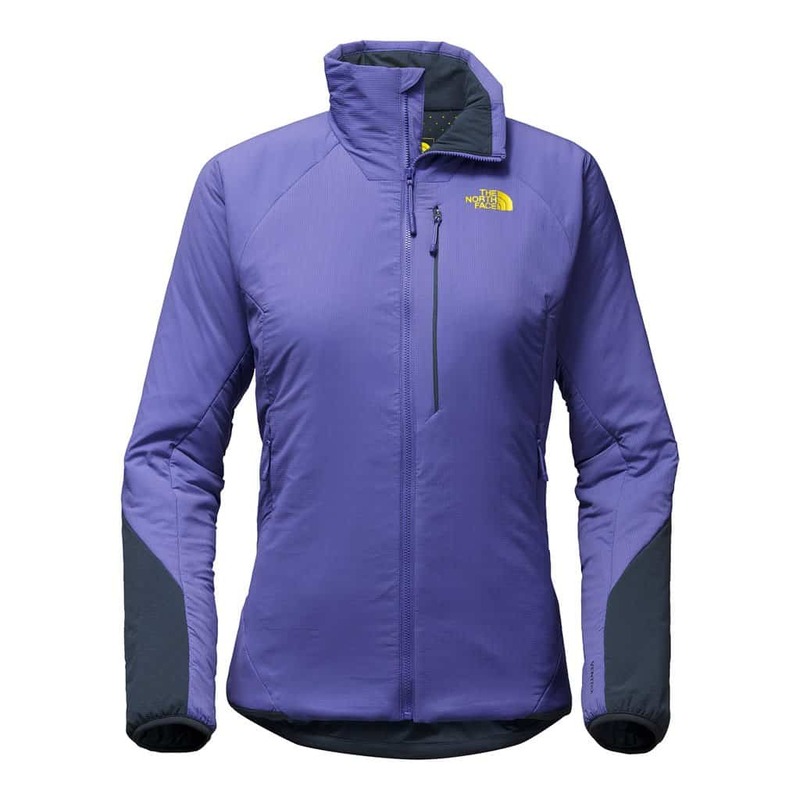 This would protect the garment against minor scuffs as they are both designed more or less for climbing where you are often in contact with rugged rocks and walls. In saying that, they aren’t going to be bulletproof, so with regular usage, you will see wear over time like any garment.